We at Capito Coffee believe in freshness. Most coffee that people drink is not fresh, and that's the truth! If you figure the coffee has been roasted, shipped in a container, sat in a warehouse, sent to distributors, brought to the shelf and in to your home. That process could take three months. Our coffee is roasted and shipped priority to you, on your doorstep in two days, plain and simple. 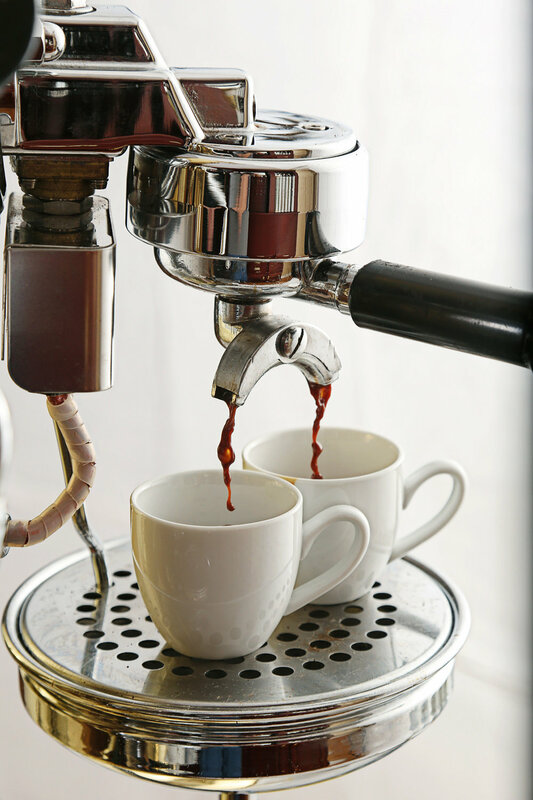 We know you will taste the difference and a fresh cup makes the perfect cup. All the coffee we buy is Direct Trade or Fair Trade, NO chemicals, including our decaf.